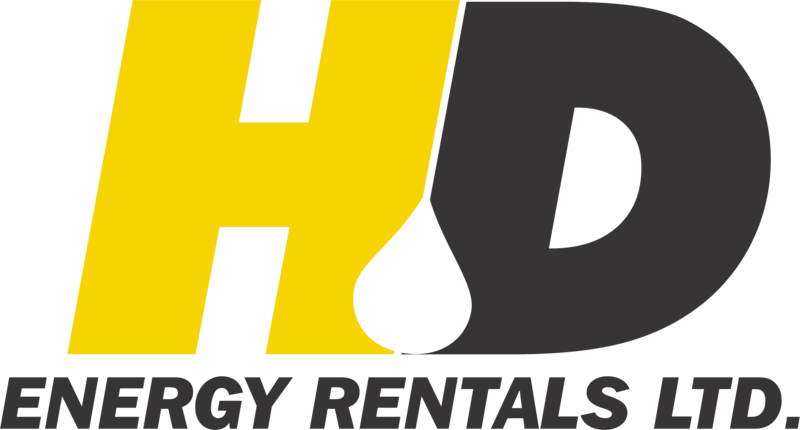 HD Energy Rentals in Grande Prairie, Hinton and Ft. St. John carries all the accessories and extras you will need to get your lease running smoothly. We carry extra fuel tanks, 1000 gallons, fire suppression kits for the dry summers, Honda™ water pumps, down hole tools. In addition we also have for rent spool and DSA flanges in the most used sizes all inspected and certified, clean out equipment, chokes and valves, assorted well servicing equipment. HD Energy also has light and heavy transport options to get our equipment there when you need it. Our qualified staff and truck drivers are aware of HD's attention to detail and make sure the job is done right and to your satisfaction.